Peer And Co | What is family mediation? You are here: Home / Family Mediation / What is family mediation? Family Mediation is a way of helping families reach an amicable settlement about what should happen after a separation or a divorce with the help of an independent professionally trained third party known as the Family Mediator. Family Mediation is gaining popularity as an alternative to court proceedings as the parties feel more in control of the situation. Mediation is a neutral ground on which essential decisions regarding your life can be taken, the neutrality of the process can help alleviate some of the stress during this difficult time. 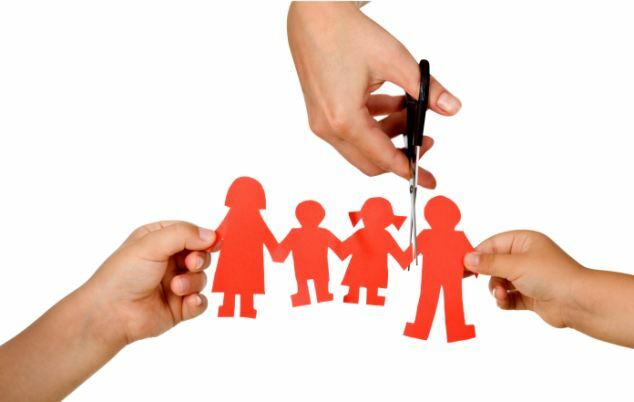 Family Mediation assists couples who are in the process of separating or divorcing to decide what arrangements should me made about the house, the children, shared financial responsibilities etc, it can also lay the groundwork for the couple to get used to the new status quo of their relationship and engage in productive dialogue.